I wanted to be more famous than I already am. The main perk of being a published author is getting to meet a whole bunch of interesting folks. Writing novels and promoting them propels you out of your comfort zone, exposing you to new ideas and people—and maybe some different places—that would have been off the radar in your “other” profession. The demands of writing successfully lie in crafting unique stories about characters mixed-up in troubling situations and in the challenge of getting those novels published. My first three novels were self-published; the next two (including my newest) were not. Having someone else in charge of book design, layout, and the process required to make the book available to stores and electronic devices is a relief. However, authors these days have to do a lot of their own promotion regardless of the publishing route. My wife and I have two small dogs, each about 10 years old, a Chihuahua (Valerie) and a Pomeranian-rat terrier mix (Foxy). Yes, Foxy really does resemble a fox. Valerie and Foxy love me best because I feed them on a regular basis and pay them the most attention. They are devoted to me, particularly Foxy. After endless time glued to my laptop during a writing session, Foxy will give up and sit at my feet, while Valerie will stand a few yards away and let out a piercing, ear drum-splitting bark to announce that I’ve been at it long enough. Valerie also tries to find her way onto my desk somehow to check for any candy or gum I might be hiding there. I love plants too. Fortunately, my lawn sprinkling system remains operational, and I can still afford the water bill—and the potted plants are just outside the exits to our house, so it’s difficult to ignore them. My wife is not a plant lover. It’s OK for the phone to ring because it might be Hollywood calling. As for my boss, I do try to balance my time with wife and family. (Personally, I think I do a good job with that. Maybe you should ask them.) I do not cook, and when my family needs dinner, I just hand them the credit card for take-out. One weekend after a book festival in Memphis, my wife backed over my laptop with our car. She still swears it was an accident. Opinions certainly vary here, but I have found Facebook useful in spreading the word about a new book release or related event. My author page on Facebook is: https://www.facebook.com/DardenNorthAuthor and it’s kept up-to-date. With sharing and boosting post options, I have noticed that book sales do respond to online messages and posts. 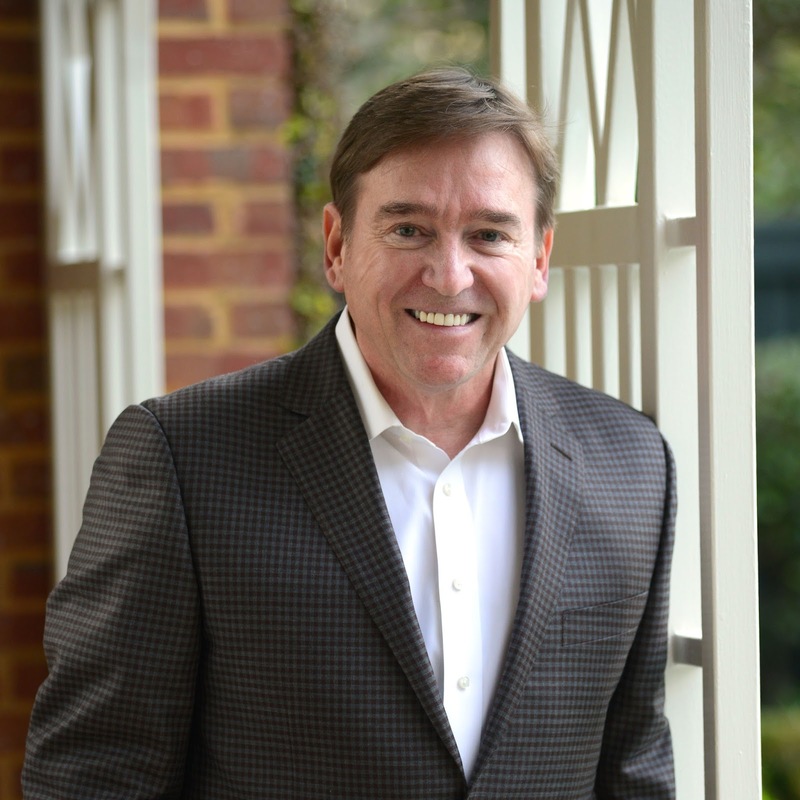 I’m also on Instagram: @dardennorth. 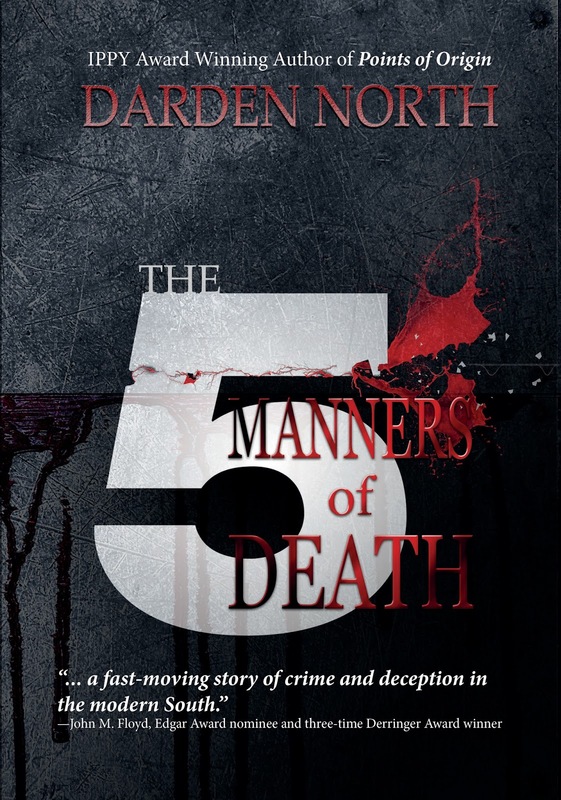 For my newly released novel, The Five Manners of Death, my publisher WordCrafts Press made pre-release orders available online to get a jumpstart on sales. In addition, my publicist arranged the blog tour for me upon release of the novel, and I have scheduled book signings in bricks-and-mortar book stores. 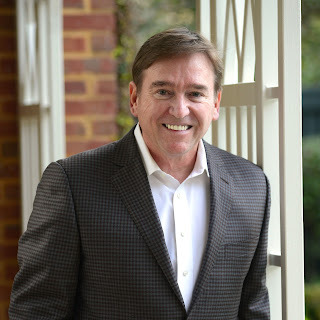 What author doesn’t want to hit The New York Times Bestseller List? A movie or TV series deal based on one or more of my novels would be even better. What I love about being a published author is the privilege of sharing my stories with others via the printed page, whether on paper or per electronic device. Of course, it’s great to have a couple of my novels, Points of Origin and Fresh Frozen, published on digital audio as well. Being able to piece sentences into paragraphs and then into pages to complete a novel may indeed be an art—or maybe it is a gift. However, I do strive to capture the minds of readers and make my fiction seem real. 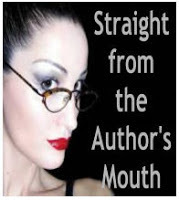 Thank you for inviting me to stop by "Straight from the Author's Mouth."